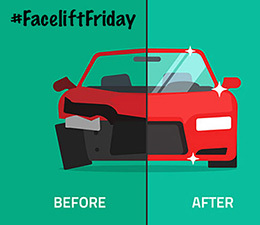 Bumpers and fenders are known for getting scraped, scratched, crunched, and dented, which ultimately lowers the value of your car. 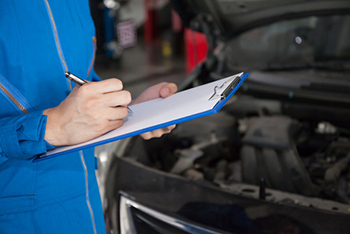 Our trained technicians employ the latest repair techniques, including reshaping bumper dents back to their original shape, as well as replacing with a new or refurbished part. The repair includes all priming, sealing, and refinishing to bring the damaged area back to its pre-accident condition.